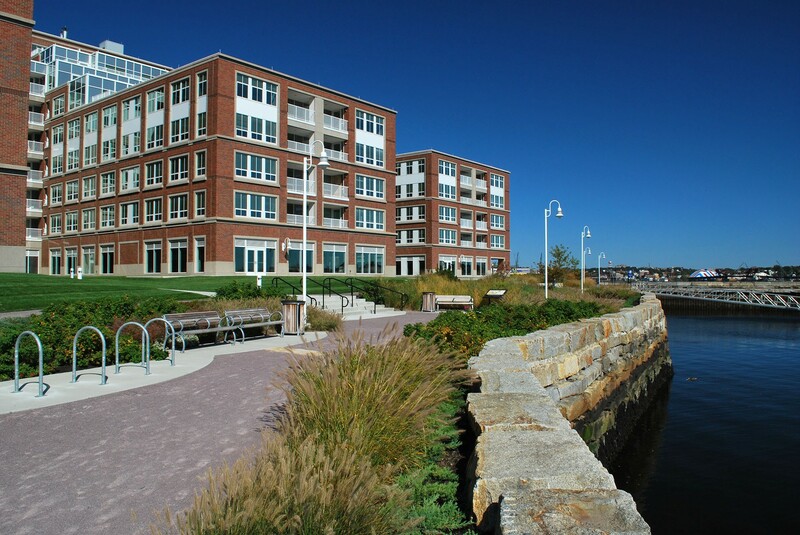 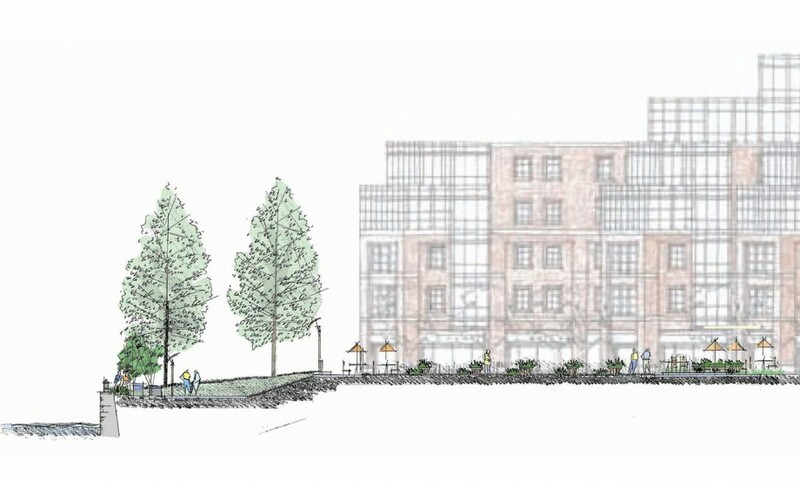 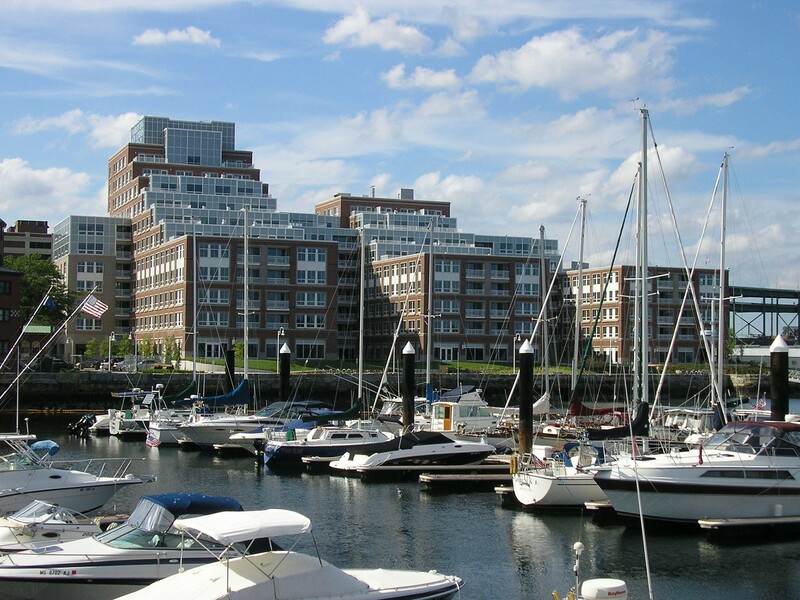 CRJA-IBI Group provided full landscape architectural design services for The Residences at Harborview, a new, luxury waterfront condominium development in the historic Charlestown Navy Yard. 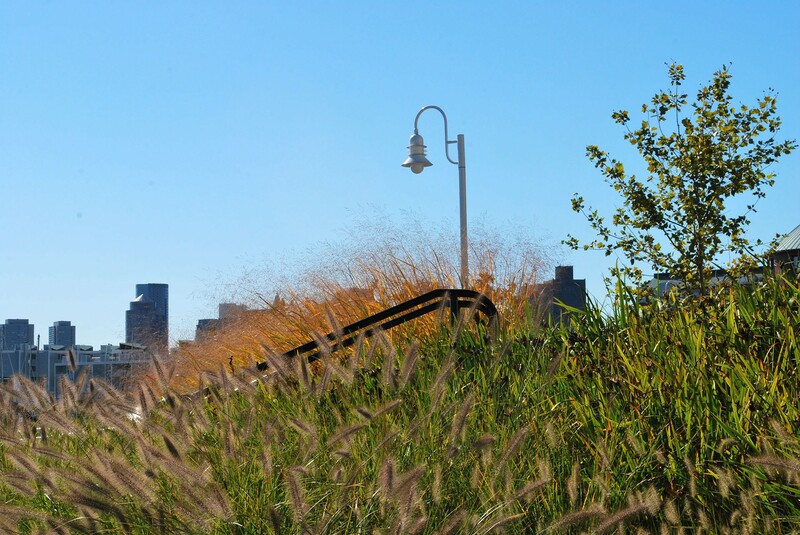 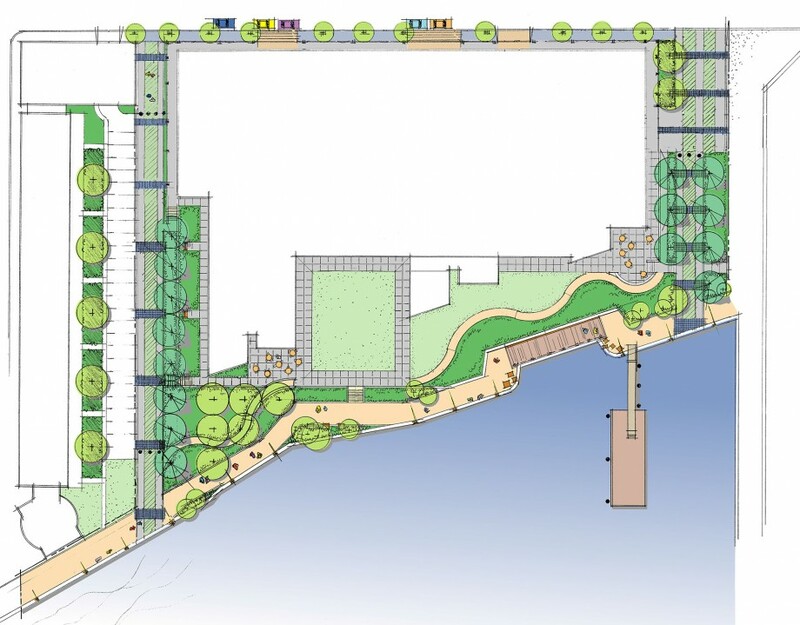 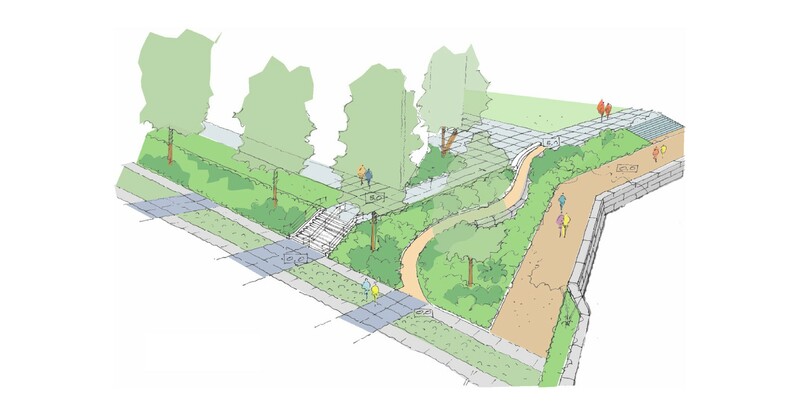 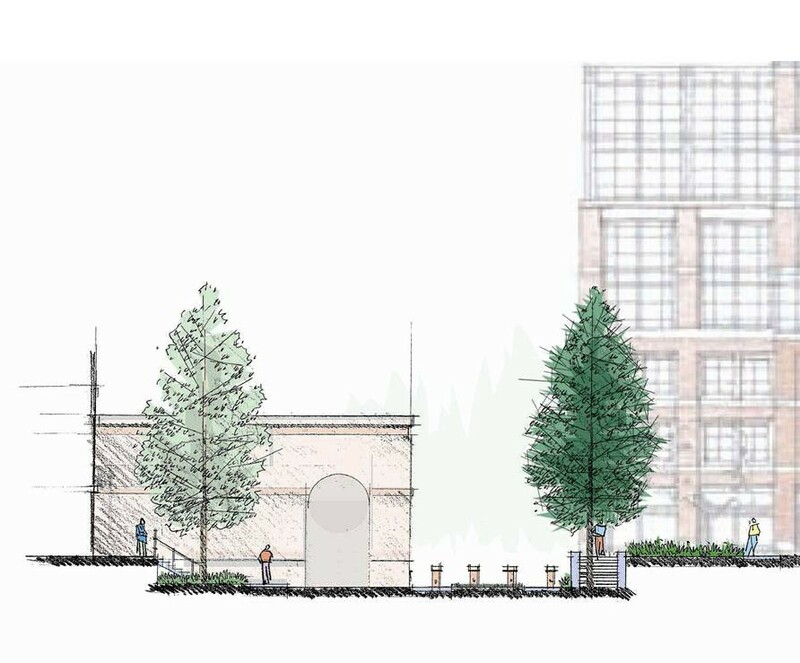 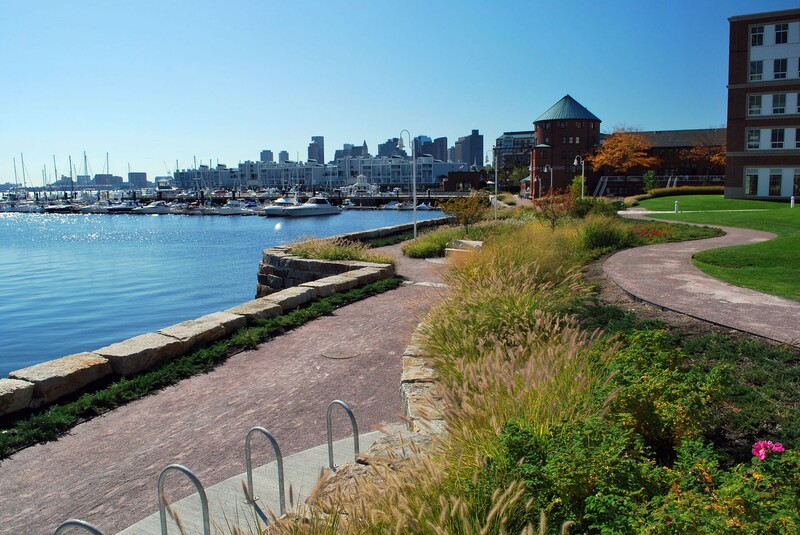 The site design includes publicly accessible open space, and is an extension of the Boston Harborwalk. 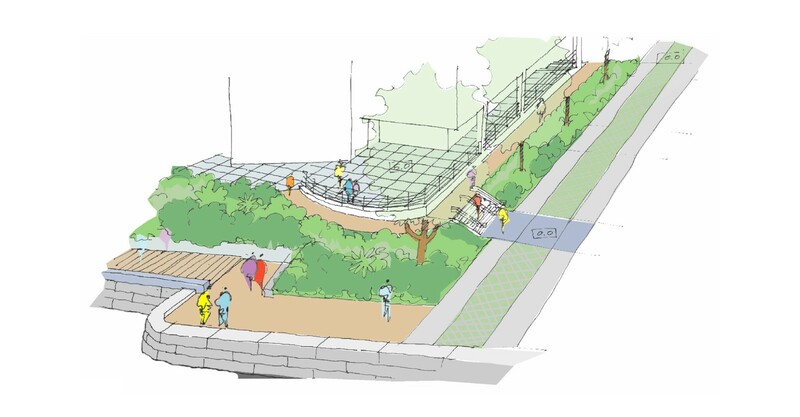 Portions of the landscape, including an upper walkway and interior courtyards are built atop the underground parking garage.